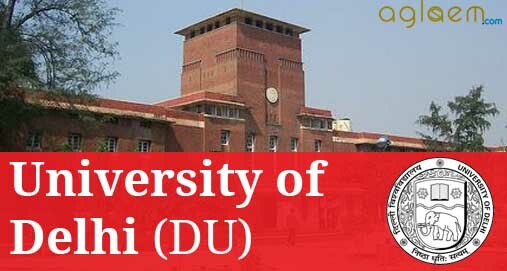 Delhi University ECA / Sports Admission: All you need to know about Delhi University ECA Admissions 2018 has been detailed here. It is mandatory for all the Colleges to provide sports facilities and encourage all students to participate in sports and extracurricular activities by introducing inter-class competitions and mass sports. Latest: Result of ECA Final has been announced. Click Here to check your result. Schedule for ECA Finals round has been announced. 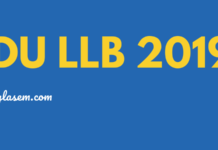 Candidates can check the result from official website of University of Delhi or the direct link given below. 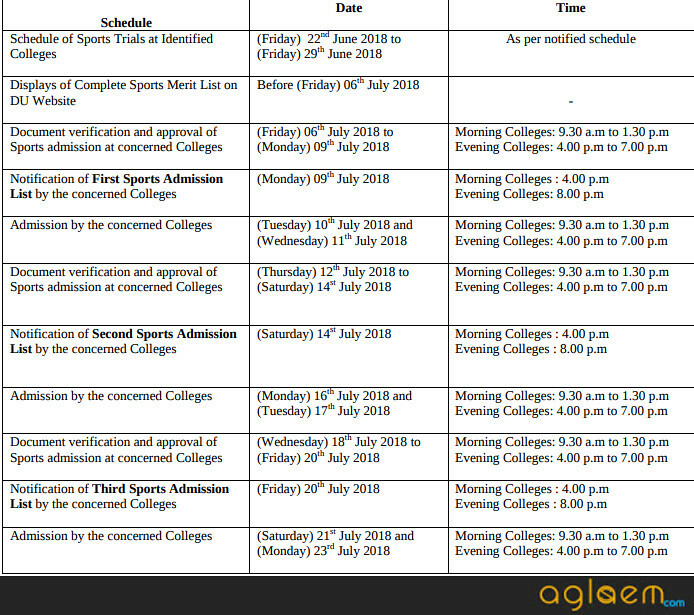 Sports Marks in UG programme: – The marks of the applicants who have applied on the basis of Sports in UG programme will be displayed shortly on your dashboard. Please keep checking the UG portal for the same regularly. For any grievance related to Sports under the Admission helpline Menu, click on Grievance and use “Sports Quota” from the dropdown Menu under select grievance category and submit your grievance. Copy of final ECA result. Copy of class XII mark sheet. Copy of the Registration form. STEP-II: After receiving applications from the candidates colleges, will notify the first ECA admission list. STEP-III: After notification of admission list candidates are requested to check their names. If the name of a candidates appear in the list then, for next two days they can go and take admission. The candidate must carry their original documents and will download ECA form before going for admission in a college. STEP- IV: The calculations of ‘Best Four’ for ECA admissions will be done taking the Fourth cut-off as the base cut-off. STEP- V: In case the name of a candidate does not appear in the first list then, candidates who have applied for first list will be considered automatically for the subsequent lists. Fresh applicants will have to go and submit their application in different colleges. Selection of Colleges / Programmes: The applicants who meet the requisite cut-off should login to the UG admission portal into their registration account and select college/programme where the applicant wishes to take admission and meets the desired cutoff criterion. Online payment of Admission fee: The applicant will then be required to log-on to the UG admission portal to make the online Admission Fee payment through the available online payment options. The approved applicant is permitted to make online admission fee payment till 12 noon of the next day of the given admission list deadline. Delhi University was released Result & List of Selected Candidates for ECA Prilims for various courses on the official website. 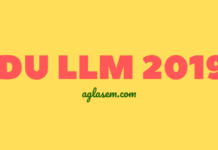 Candidates can check their Result and List of selected candidates from the link provided below. For more details of DU ECA and Sports Admission 2018 – Download Information Brochure.